Electricity was discovered by the ancient Greeks who demonstrated that rubbing fur against amber led to a mutual attraction between the two materials. However, it was not until 1800 that Alessandro Volta produced a steady electrical current. Learning about simple circuits is essential in high school education, and can also be great fun. Electricity is produced by the flow of subatomic charged particles known as electrons. Electrons are the among the smallest known particles and have a size of approximately one quadrillionth of a meter (one quadrillionth of a foot). One quadrillion is a one followed by 15 zeros.They have a mass of approximately 10 nonillion killograms (10 nonillion pounds). One nonillion is a one followed by 30 zeros. One of the simplest electrical circuits studied consists of a battery and a resistor. 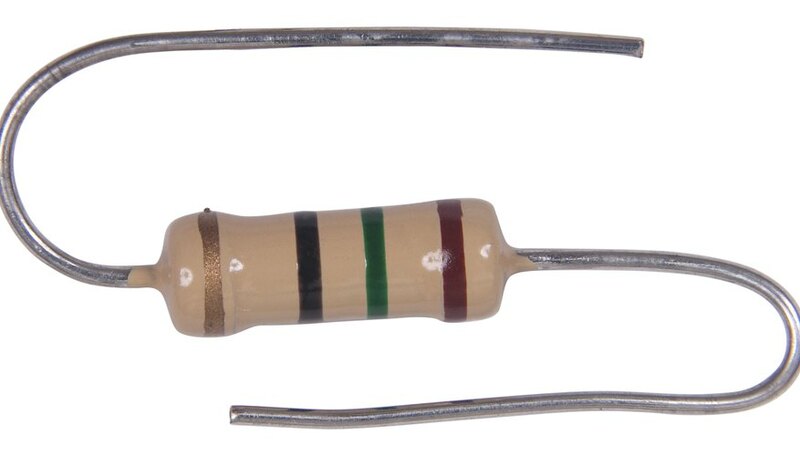 A resistor is an electrical component that reduces the flow of electrical current. On the microscopic scale, resistance is produced by electrons knocking into each other and rebounding from wire boundaries. This reduces their velocity, and therefore, their current. Electrical current is a measure of the speed at which electrons flow through a circuit. The speed at which electrons flow is often close to the speed of light which is 1,079,252,850 kilometers per hour (670,616,629 miles per hour). 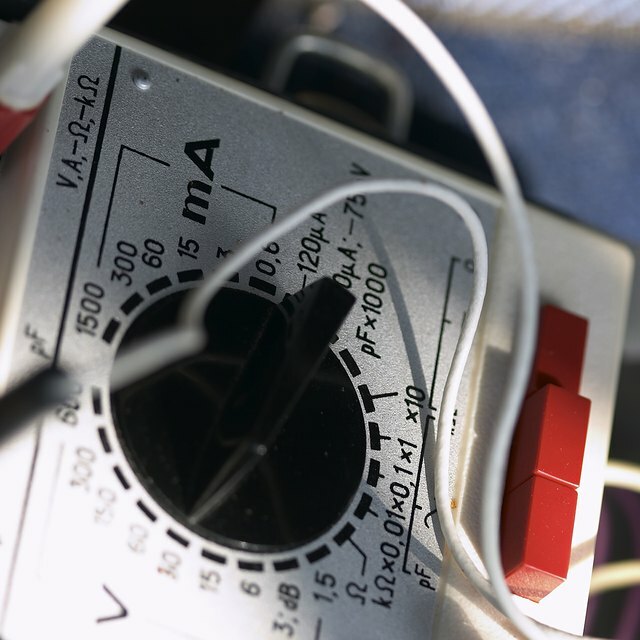 Simple electrical circuits often contain a device which is used to measure electrical current. This device is known as an ammeter and measures amperes. Batteries are the principal source of energy in simple electrical circuits and they utilize chemical reactions in order to produce an electrical current. They contain a liquid called an electrolyte that is home to billions of electrically charged atoms, or ions. The ions react with electrodes of the battery in order to produce electrons that flow through the circuit. Since there is only a finite number of ions within the electrolyte, once they have all reacted with the electrodes, the battery is no longer capable of producing an electrical current. Markings, Samuel. "Fun Facts About Simple Circuits." Sciencing, https://sciencing.com/fun-simple-circuits-19653.html. 25 April 2017.